Make more cash without creating more content– just by finding and refining assets you’ve already got! Say see ya to shiny object syndrome (and all the overwhelm that comes with it), once and for all! Repurpose old, forgotten content into new, immediate money-makers–so you can finally let go of old projects for good and make space for new ideas! 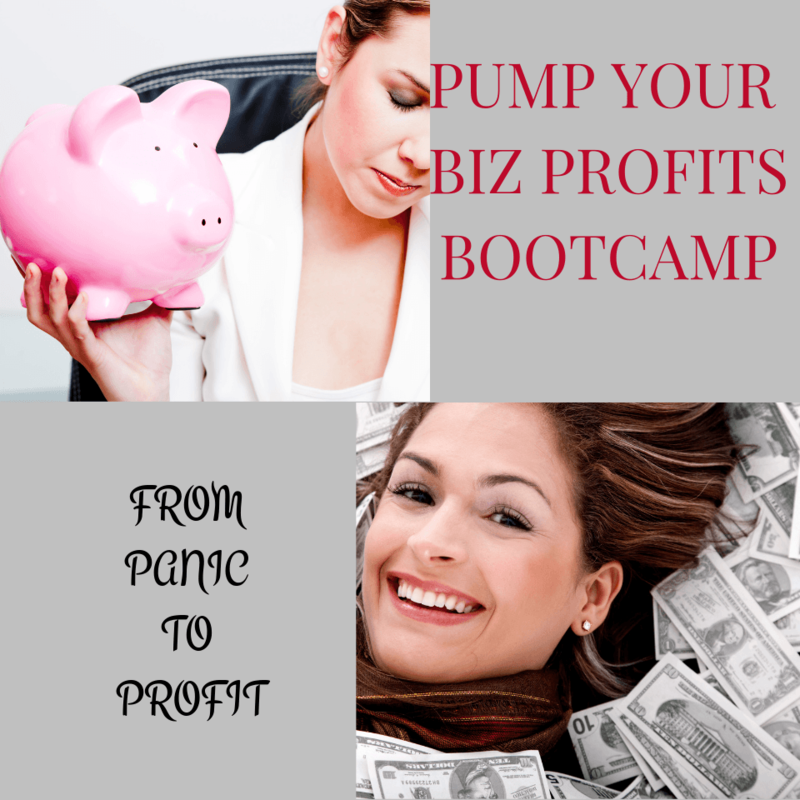 Reset your business—and get back into the flow with renewed confidence and clarity!